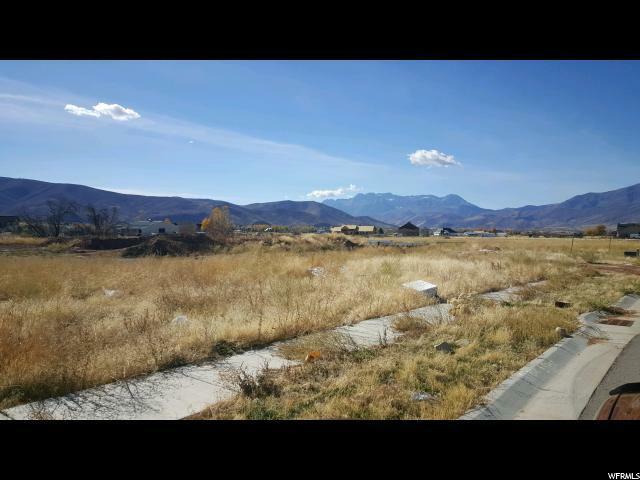 Private 1 acre lot in Pine Shadows Sub Division! Magnificent views of Timpanogas and surrounding mountain ranges. Build your dream home! Minutes away from 6 eighteen hole prestigious golf courses. 5 world class ski resorts! Water sports are only a few minutes away on Deer Creek and Jordanelle reservoir. Blue ribbon fishing on the Provo river! Only 45 minutes for Salt Lake International Airport.